Simon Levelt - Delicacies & Drinks in Alkmaar. This store sells everything in the field of coffees and teas. The have thirty different kinds of ground coffee and coffee beans, and 180 different types of tea. 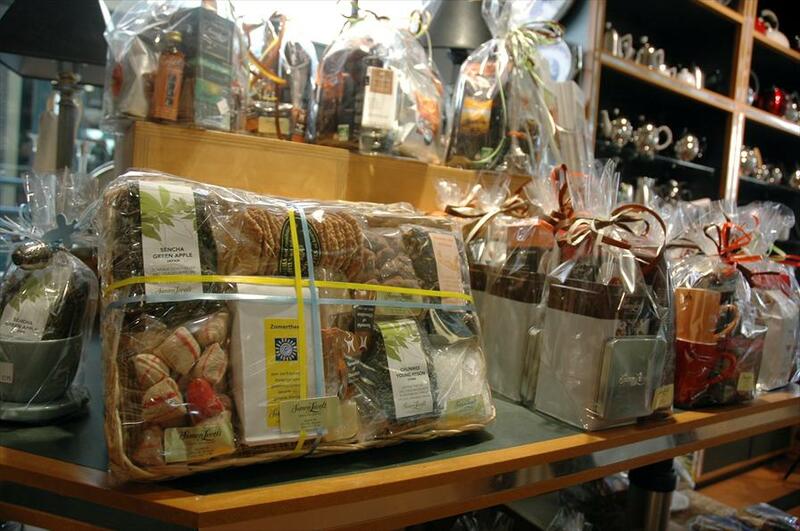 Furthermore, they also sell tea pots, tea –and coffee cups, gift baskets, espresso makers and sweets, including bonbons, fudge and chocolate bars. Simon Lévelt is the ideal store for true coffee enthusiasts and tea fanatics. The large collection of coffees and teas ensures that anyone can find their favourite tea or coffee. The store in Alkmaar has been around for over 12 years, guaranteeing a level of expertise that can only come from experience. 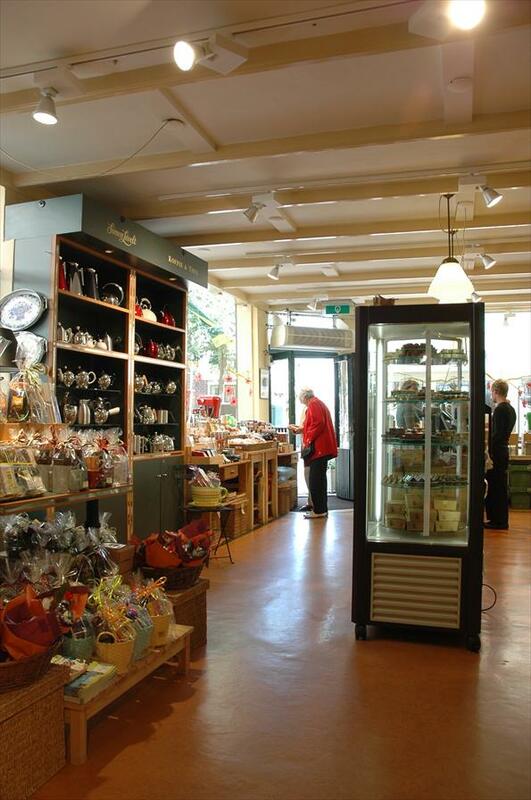 The store’s atmosphere is always cordial, allowing you to browse around at your own pace. Wherever necessary, expert advice is always readily available. Espresso makers by Jura, Saeco, Quickmill, Solis, Nivona, kettles by Cloer, Siemens and Melitta, Coffee makers by Melitta and Cloer. Teapots by Bredemeijer, Cups by Bodum. Handmade bonbons by Visser from Limburg and real English Fudge. Alleen op zondag 1e zondag van de maand open.